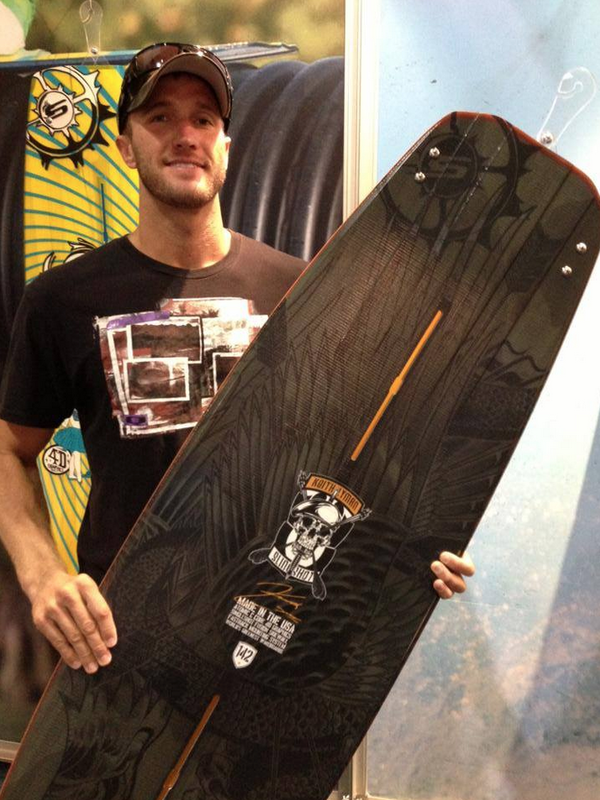 Keith Lyman recently strapped into his re-designed Slingshot pro model to cut around a bit. Keith hasn’t missed a beat on the water – same Keith, same style, same integrity. 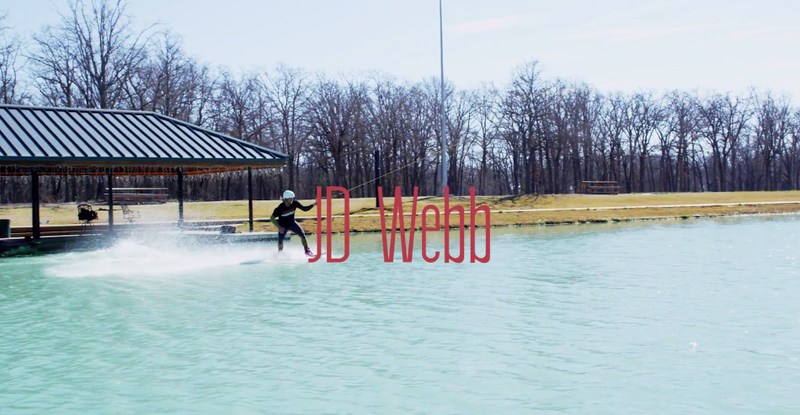 Press play and enjoy this rare chance to see Keith rip out on the water. Note: Keith retired from wakeboarding in May of 2011 to pursue a career and lifelong goal of serving in the armed forces. More info on Keith and his retirement. Here’s a fun edit from Brostock with a healthy amount of riding in it courtesy of devinsupertramp on Youtube. Brostock is known for the party atmosphere but this gem focuses the riding aspect . Well done. 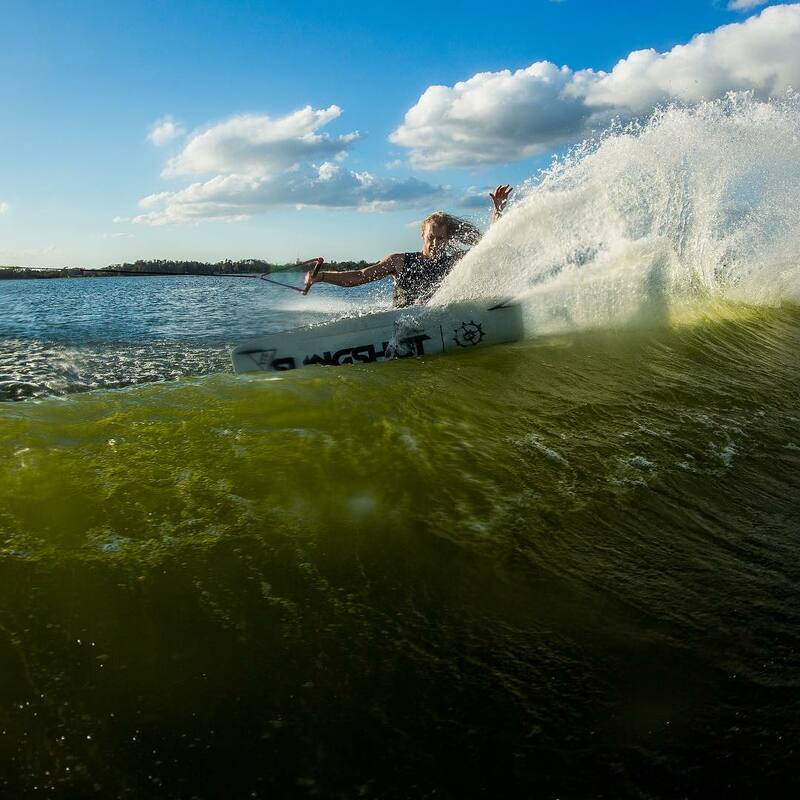 The first installment of Slingshot Wake’s Summer Six Pack video series features pro rider. Jeff McKee. It explores where Jeff’s head is at after 16 years in the game and what makes him tick. 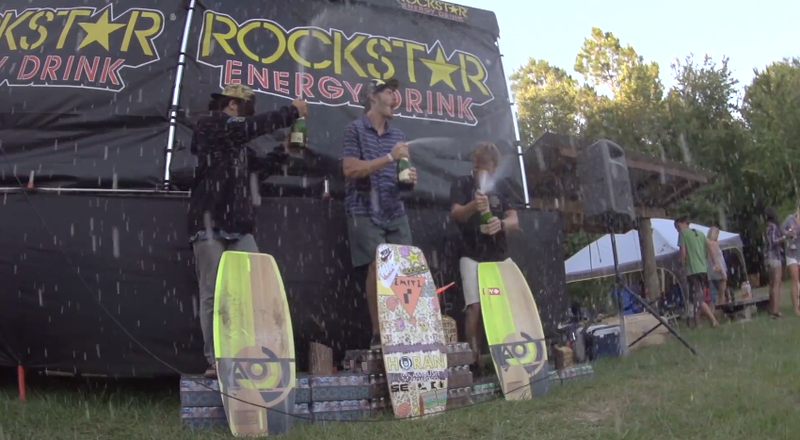 Rockstar Energy offers up a full recap of the Retention, the second stop of The Wakeskate Tour in this 10 min video recap. The Ambush Wakeskate team made a solid showing, with Ben Horan taking the top spot in the six man final. 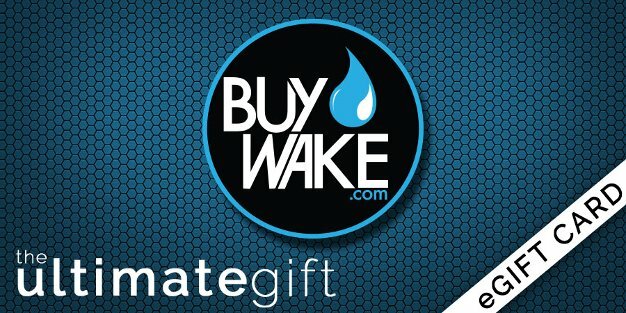 The three day event was a festival of progression in wakeskating and skateboarding. 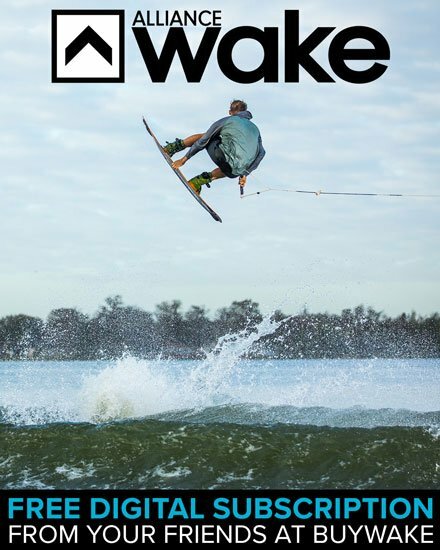 With the addiction of the Sesitec System 2.0 allowing for extra pulls and lengthier heats, Retention is becoming the premier stop for The Wakeskate Tour. 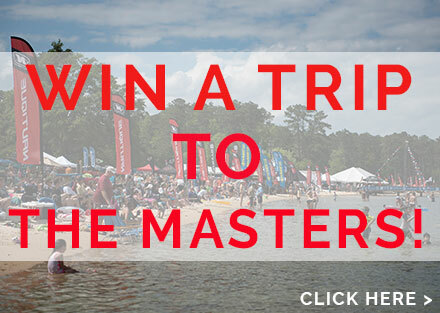 Be sure to follow us and The Wakeskate Tour for updates and results throughout the summer. Last updated by Rhett at April 2, 2014 .